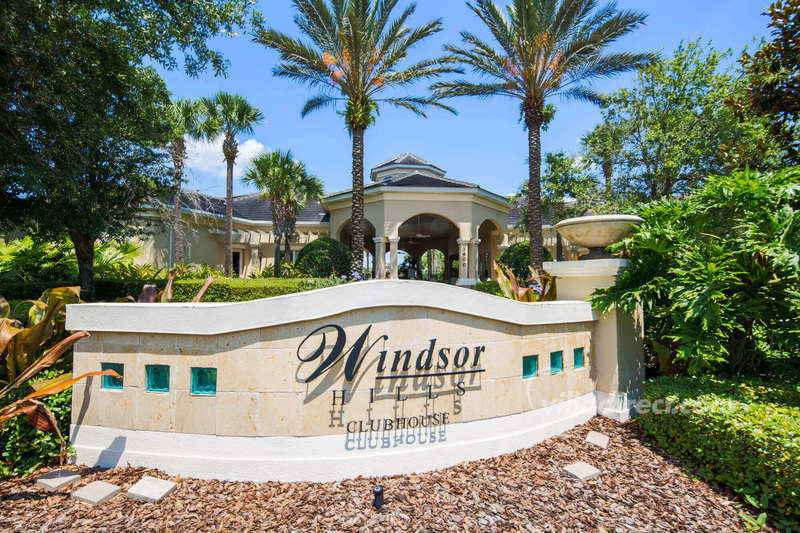 Windsor Hills resort and club house offers a tremendous choice of complimentary amenities available to all VillaDirect guests staying at this beautiful Florida oasis. 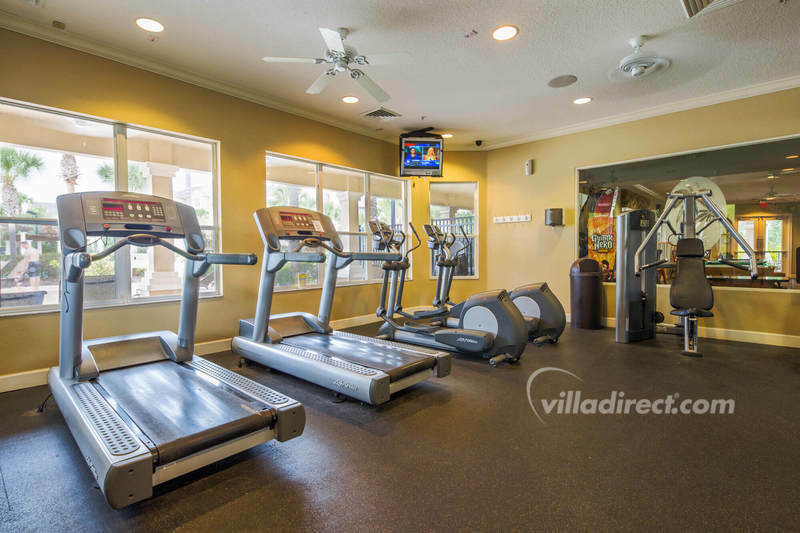 Choose to stay in shape in the state-of-the-art fitness room. 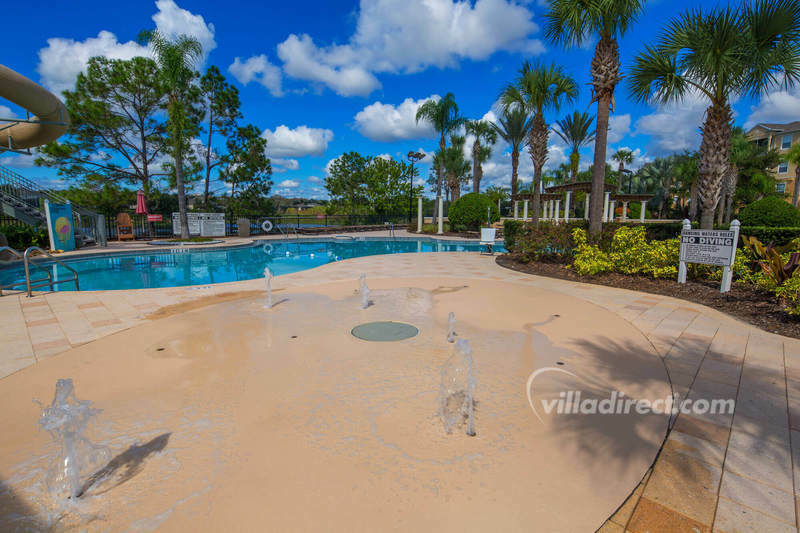 The popular club house at Windsor Hills provides the perfect place to sit around the wonderful lagoon pool, hot tub, spa pool, fountain, water jets, and water slides for the kids, lots of cushioned loungers, and many more features to enjoy as you soak in the Florida sunshine. 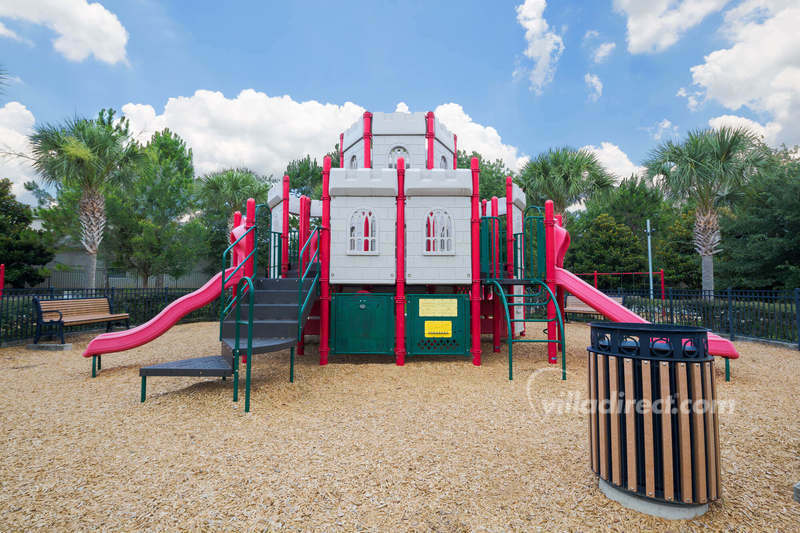 Meet other families and kids from around the US and the world and make new friends. 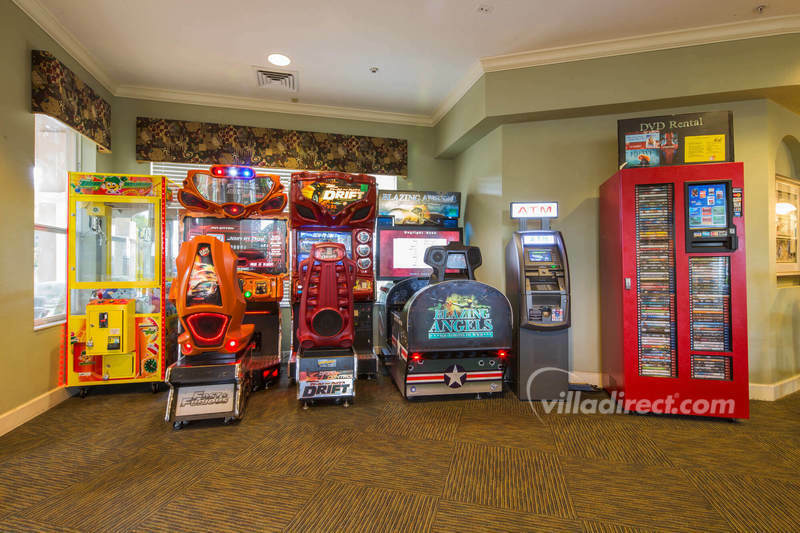 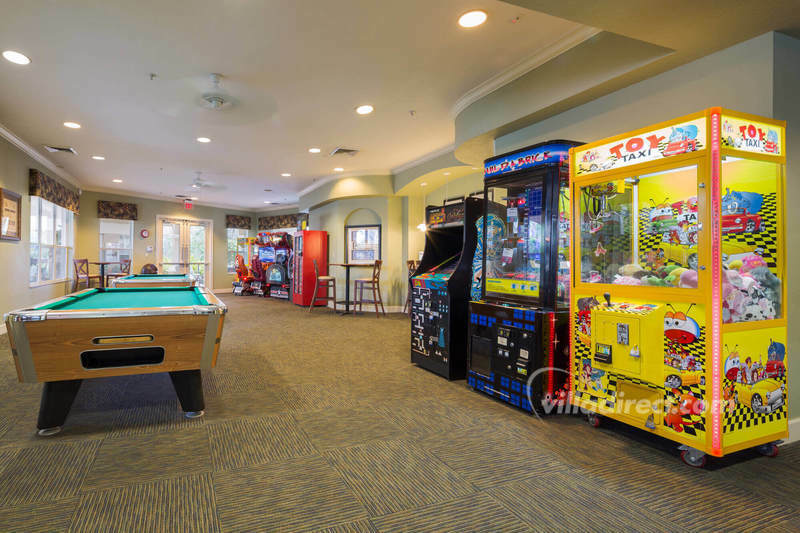 Kids of all ages will want to stop at the video games room, or play a game of pool or ping-pong in the Windsor Hills resort club house. 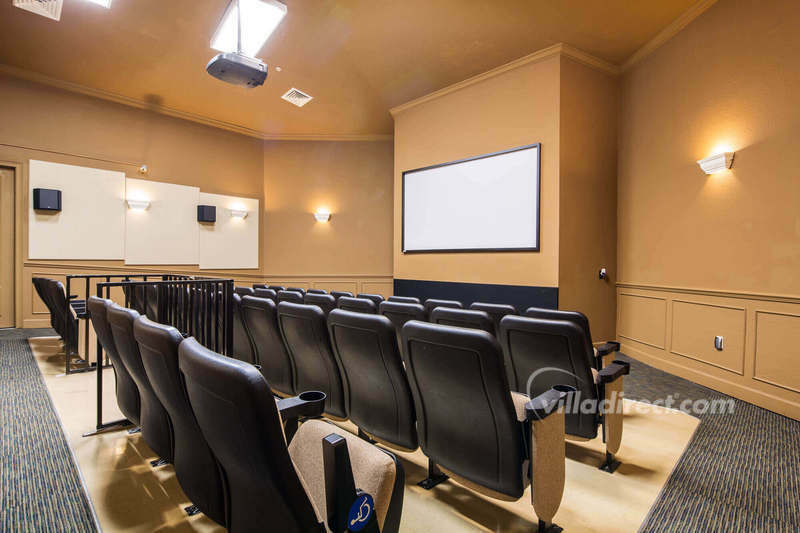 There's even an on-site 70-seat private cinema for guests that has regular showings of popular and recent family friendly movie releases. 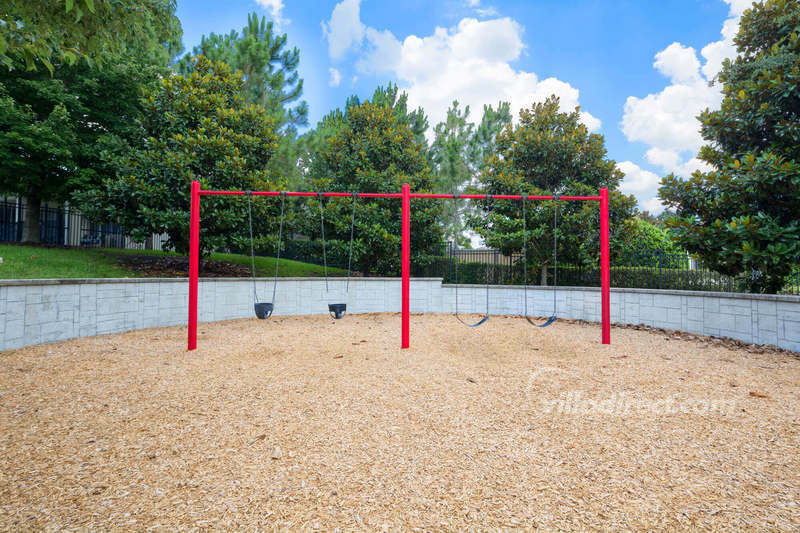 Outside of the clubhouse, you'll find a kids tot-lot. 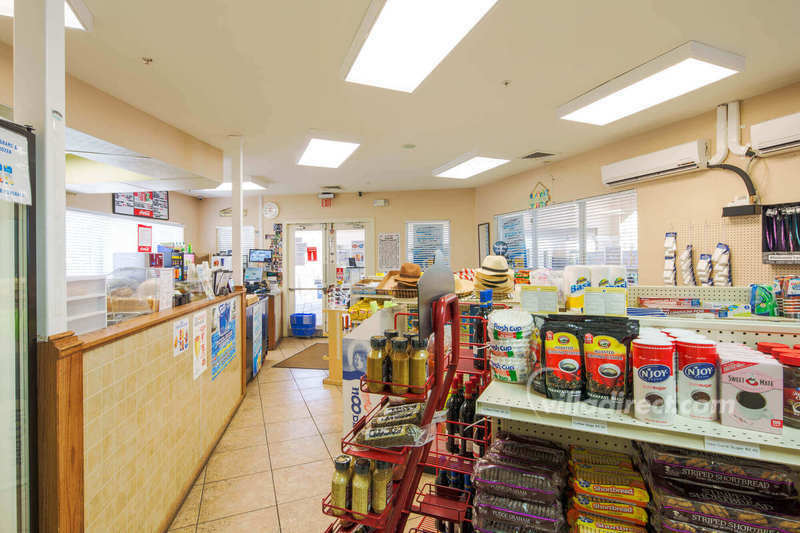 There's even a sundry shop in the club house if you run short of sun block or need a drink and a snack. 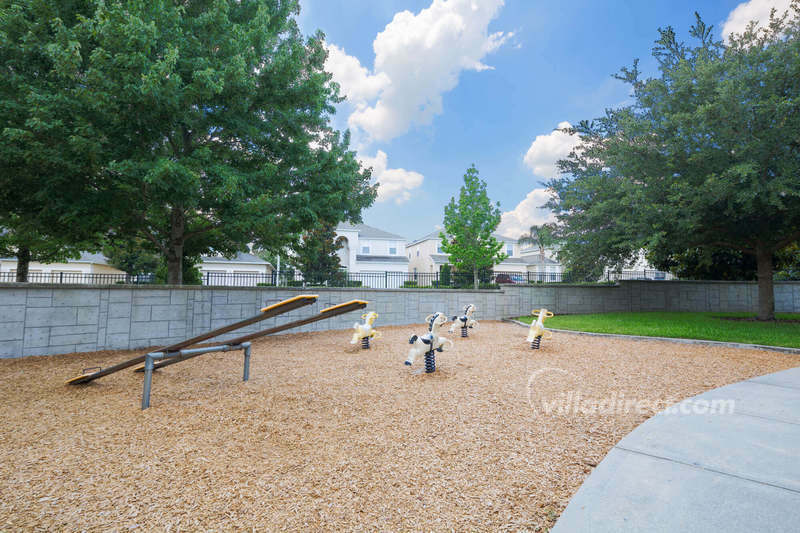 A little ways in to Windsor Hills you will find a fabulous 'Castle' play area for the kids - that they'll want to return to again and again. 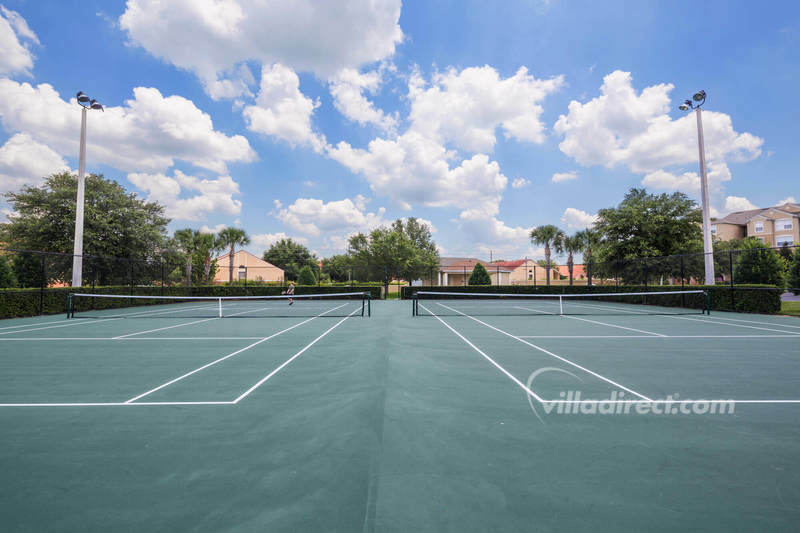 If you want to burn off some calories - or to keep active while you stay at one of our vacation homes, condos or town houses in Windsor Hills - be sure to book and use the on-site tennis courts, volleyball, or basketball court. 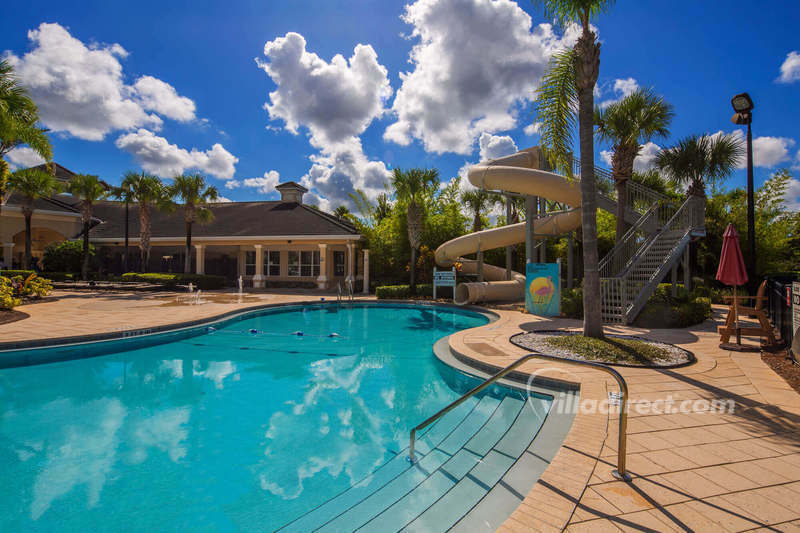 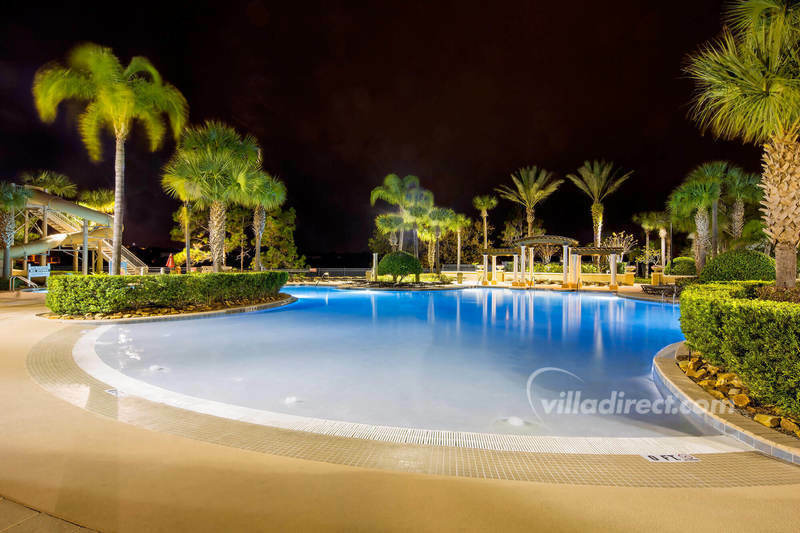 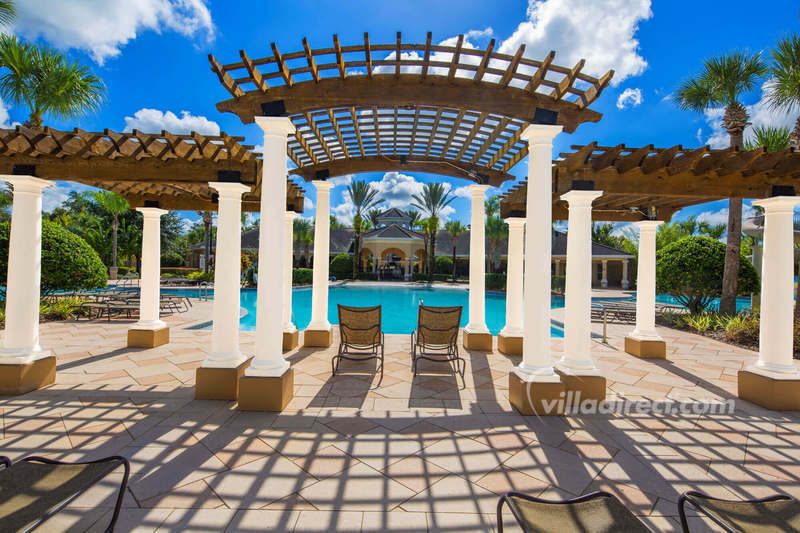 The vacation rentals in the Windsor Hills resort near Kissimmee come in three types, vacation homes or villas, town houses or condos, sleeping from 6 to 14 people in 2 and 3 bedroom condos, 3 and 4 bedroom townhouses and 3 to 6 bedroom pool homes. 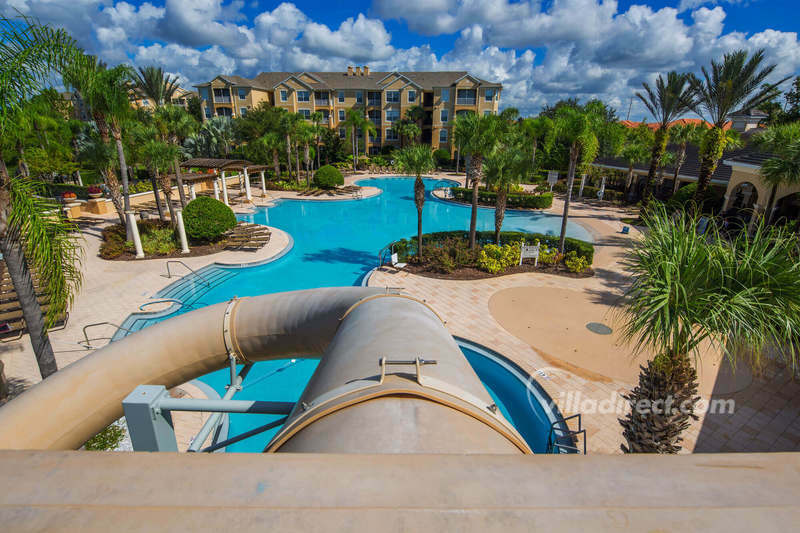 Windsor Hills Orlando is the closest vacation home resort to Disney, located right on Mickey's doorstep less than 2 miles away! 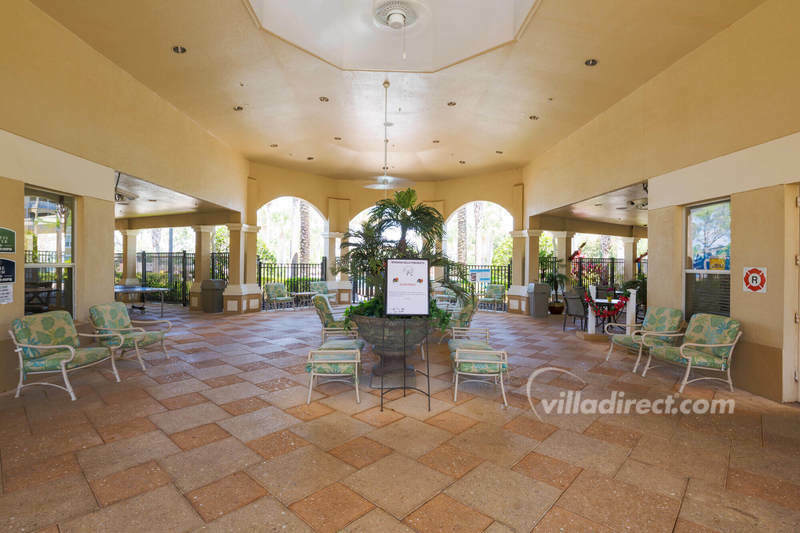 The location offers easy and fast access to the parks, attractions, shopping malls and restaurants in the area, allowing you the time to enjoy yourselves on vacation - not sitting in traffic! 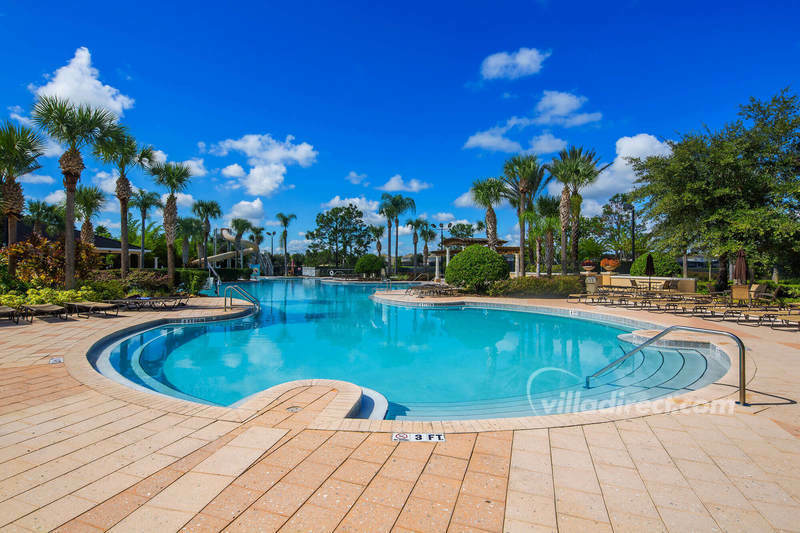 If you're a golfer - you couldn't have come to a more convenient spot, with several championship and executive courses located within 3 miles of the resort. 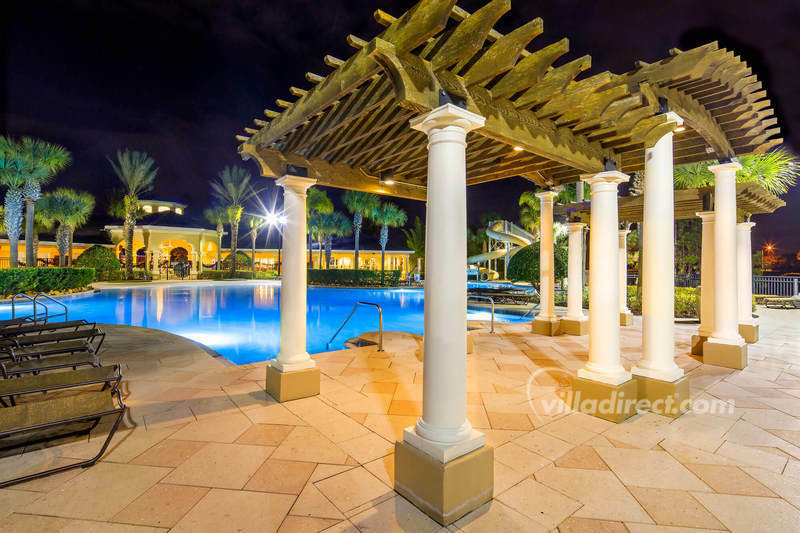 If you want even more choice, take a look at Windsor Palms resort, Emerald Island resort, Vista Cay resort or Terra Verde resort as alternatives, all located in Kissimmee and Orlando close to Disney attractions.